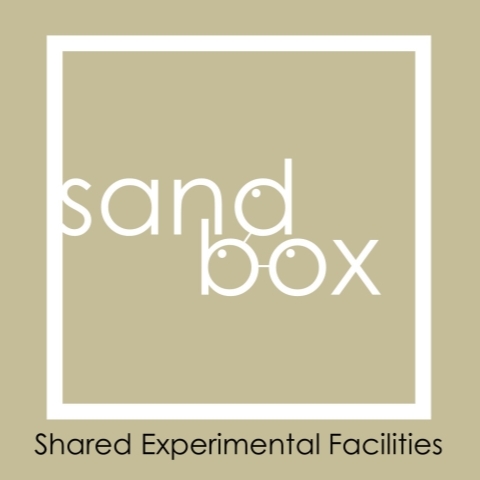 Sandbox Shared Experimental Facilities offers beginning-to-end implementation and analysis of science experiments remotely. Research is costly; each lab requires its own equipment and technical personnel in order to run any experiment. Sandbox brings everything needed to run these studies under one roof, making it cheaper, faster, and easier for our customers to run their experiments. Sandbox SEF handles every aspect of experiment implementation, subject recruitment, and running of studies, even analyzing the data and delivering to the customer a personalized results package without any of the hassle, time, or costs associated with classical scientific research. We are launching in the domain of cognitive neuroscience, with plans to expand into animal studies, life sciences, and beyond.